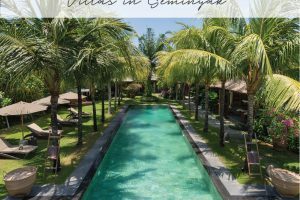 Set on the edge of the ocean between the Mount Batukaru and terraced rice fields, just north of Canggu, Soori Bali is a hidden refuge, rejuvenating and peaceful; it is Bali as it should be. 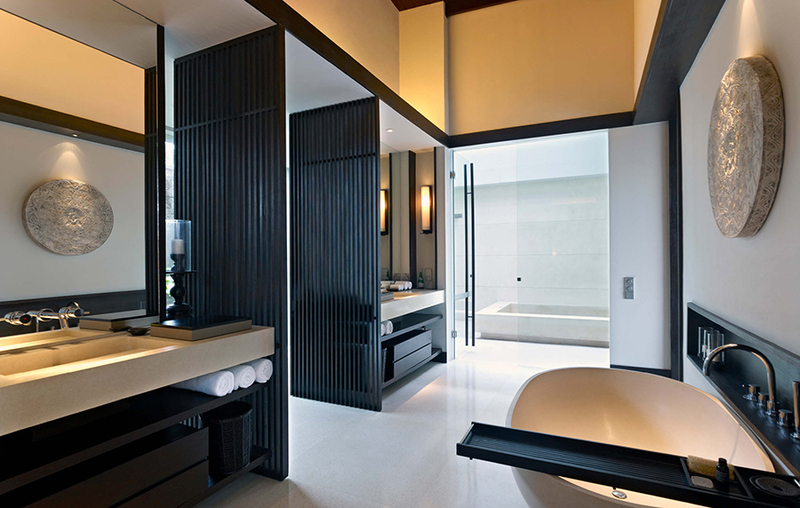 Designed, owned and operated by renowned architect Soo K. Chan, the resort prioritizes environmental and cultural sustainability. 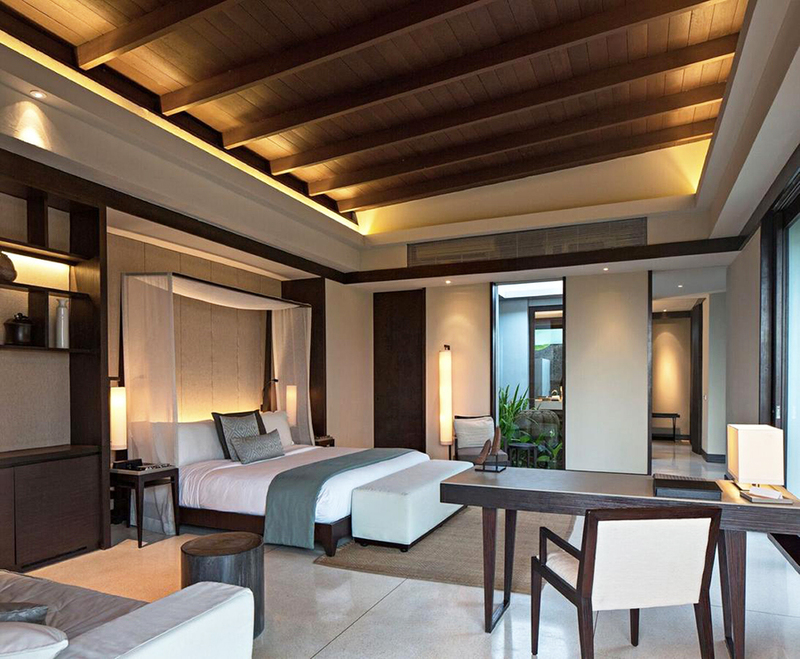 Crafted out of local materials, the resort maintains a true sense of place, with Architecture, Interior Design and Landscape from award-winning design firm SCDA. 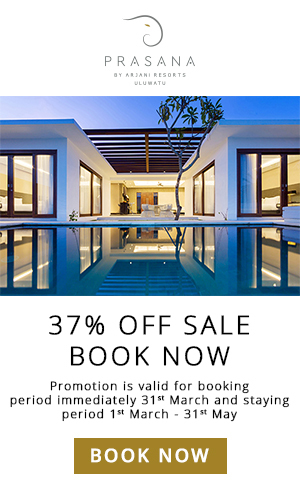 All 48 of Soori Bali’s villas feature private pools with sweeping vistas of the mountain or ocean, with a 1km stretch of volcanic black sand beach. Keeping things pure, its restaurants use fresh produce from nearby farms and spices from its own garden. 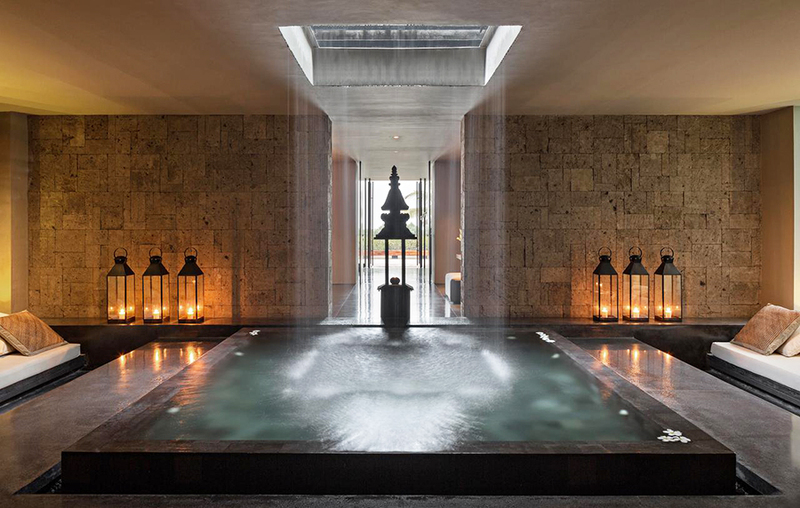 At Soori Spa, our ultimate goal is to guide you towards a lasting sense of well-being through holistic healing and nurturing treatments. The tranquil setting is home to an onsite traditional medicine practitioner and herbal pharmacy. 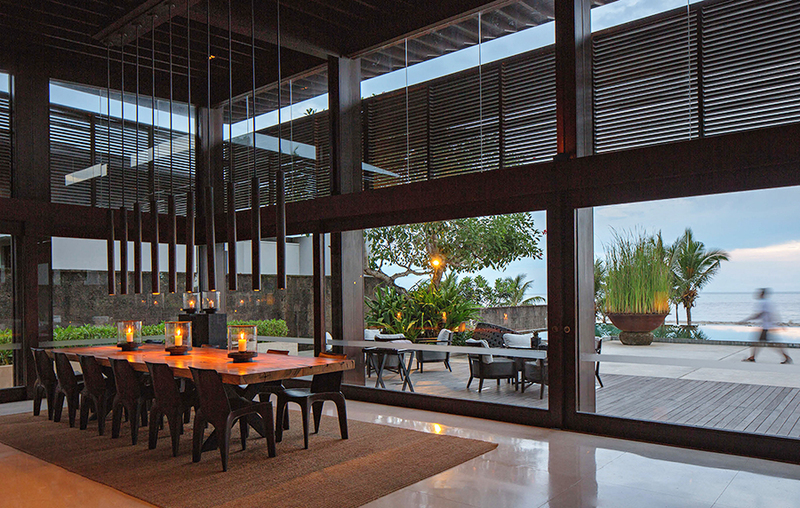 Within easy reach of the legendary Tanah Lot and the scenic wonders of the Tabanan, the resort is perfect for those seeking spiritual and recreational delights. 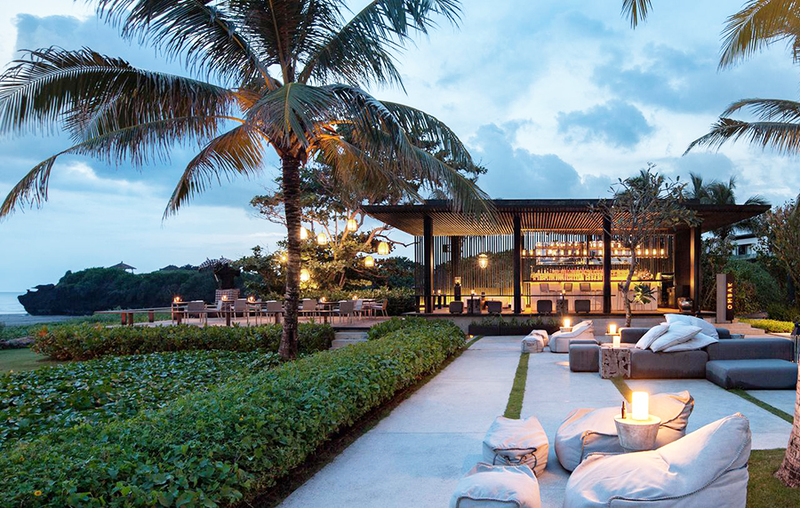 There are few places that revere nature’s gifts like Soori Estate do, and absolute discretion for their guests is the pattern of their craft. 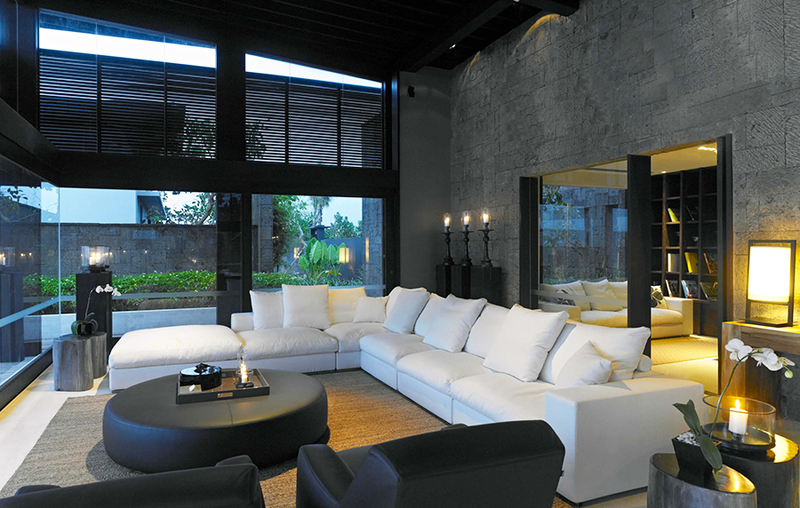 Soori Bali is an amazing place to be, naturally. 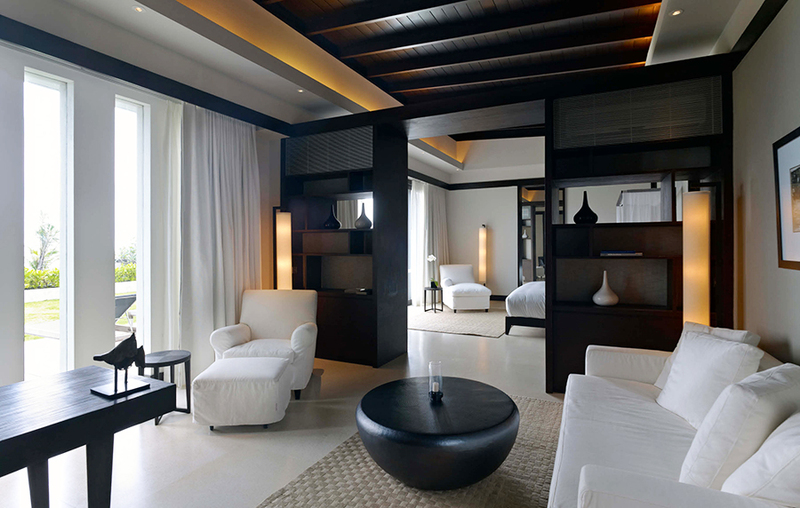 Unwind in the Estate’s own spa therapy room, work out at the private gym, or settle down with a book at the Library. 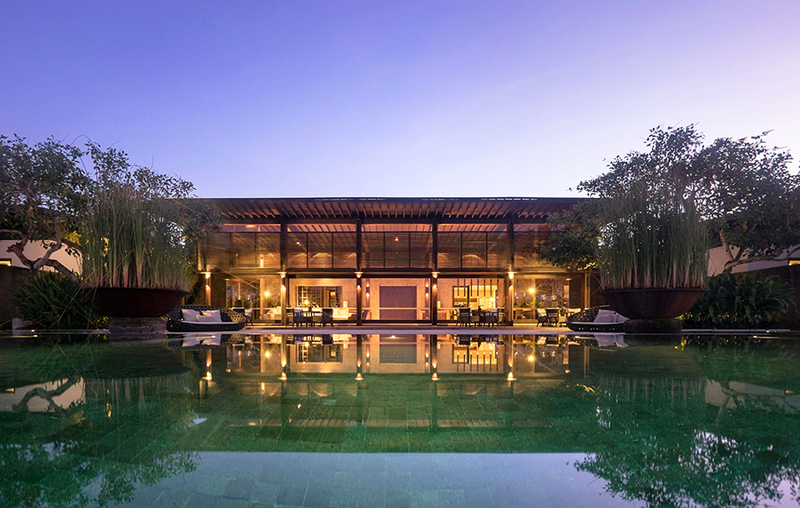 For those in search of spacious and private family residences in Bali, The Soori Estate is the resort’s most lavish venue for opulent celebrations, family holidays and group retreats. 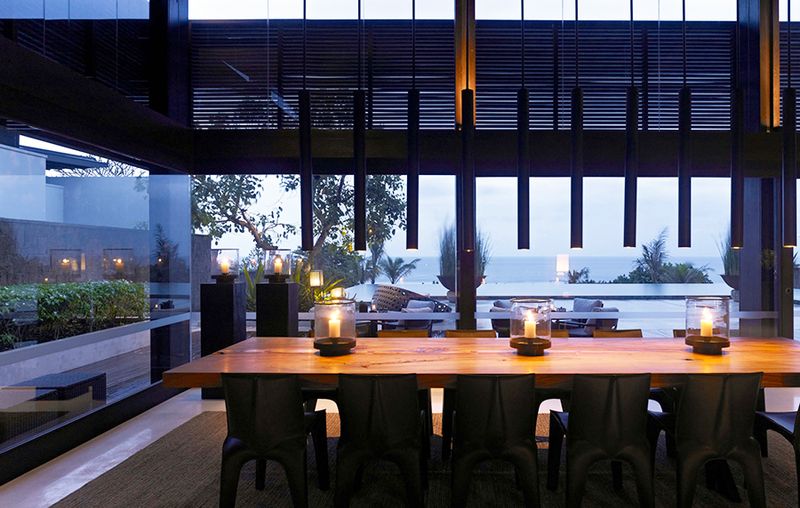 Soori Bali offers elegant, contemporary villas set between the infinite ocean and the soothing green of the rice fields. 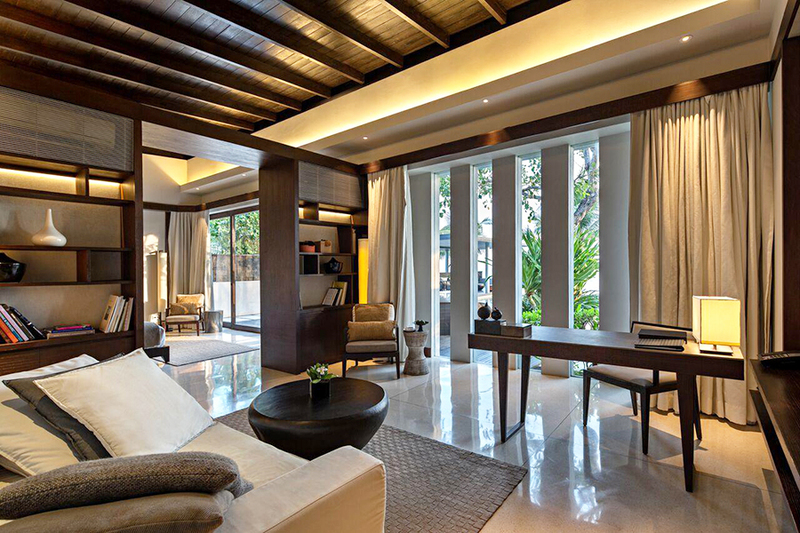 Designed by renowned architect Soo K. Chan and his wife Ling Fu, each villa is crafted out of local materials, fusing authenticity and modernity to create their inimitable atmosphere. At Soori Spa, our ultimate goal is to guide you towards a lasting sense of well-being through holistic healing and nurturing treatments. 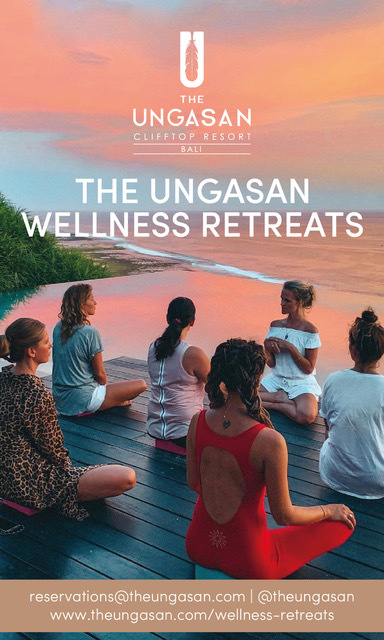 The tranquil setting – on the edge of a black volcanic beach, amid stepped rice fields and under the gaze of towering Mount Batukaru – is home to deeply transformative experiences for the mind, body and soul. 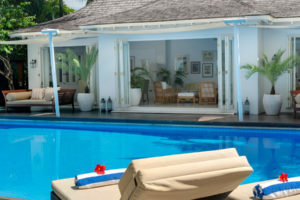 Highly skilful and attentive, their team of onsite practitioners and visiting wellness experts offers physical alignment and massage therapies, acupuncture, meditation, neurotherapy, and longevity procedures among many other bespoke techniques. 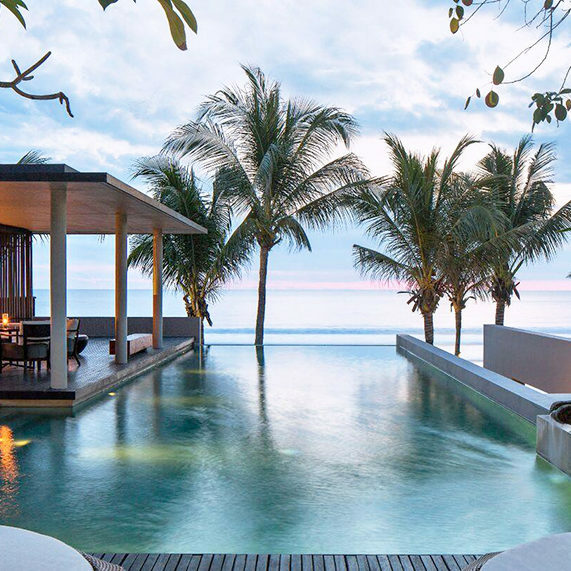 Located on Bali’s south-western coast, Soori Bali is nestled within the picturesque Tabanan Regency, 20 minutes north of Canggu, where volcanic mountains loom above verdant rice terraces, and striking black-sand beaches delve gently into the Indian Ocean. 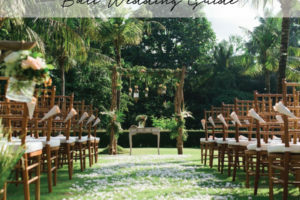 Soori Bali lies 25 minutes away from the majestic Tanah Lot Temple, one of Bali’s most sacred and venerated temples. 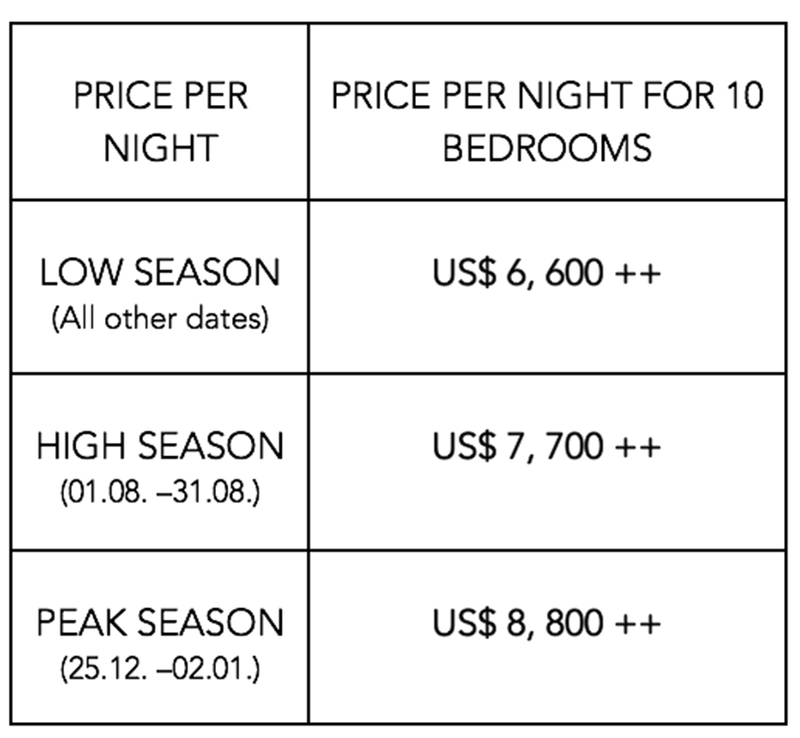 The resort can be reached in a little over an hour from Ngurah Rai International Airport.